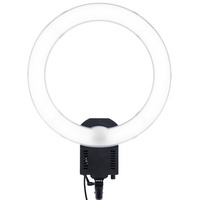 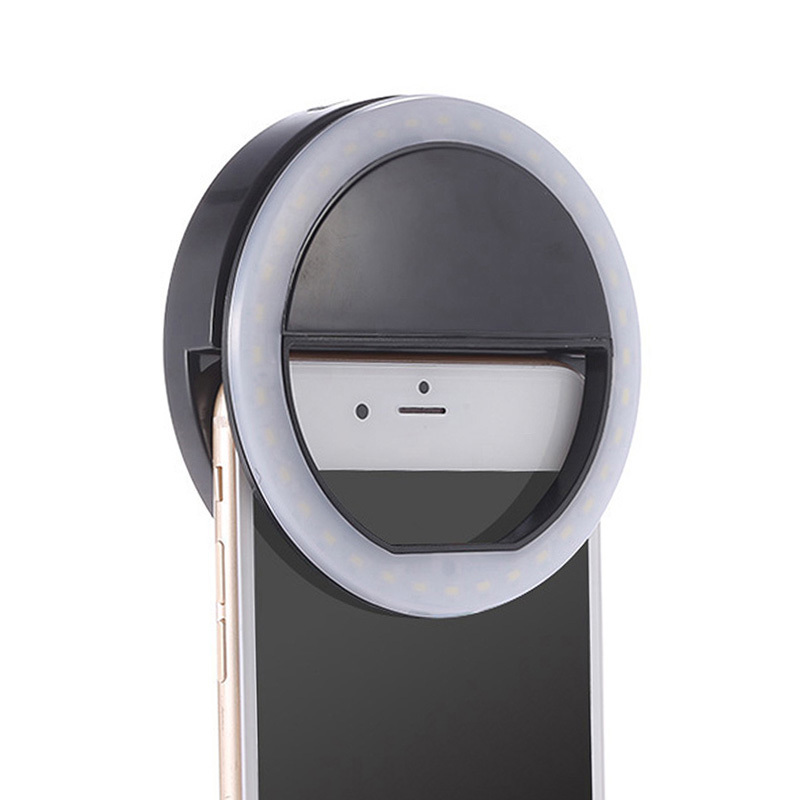 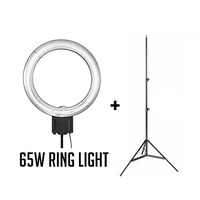 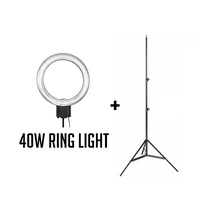 The LED Smartphone Selfie Ring Light is a portable and fun accessory to add flare to your smartphone photography. 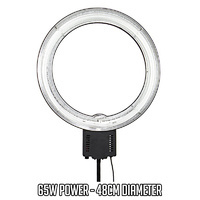 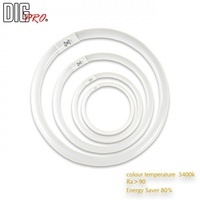 It's packed with 36 bright LED bulbs, and has three selectable modes for adjusting the power of the light. 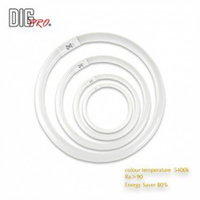 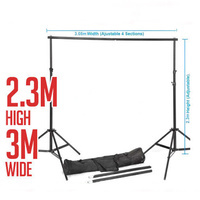 A high CRI rating of >95 means your portraits will look true-to-life with colour accuracy. With a rubberised grip it clips on to any smartphone and won't leave scratches. 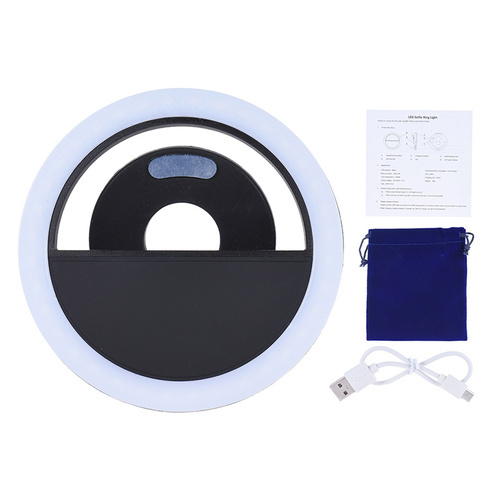 The LED comes with a USB charging cable and drawstring carry pouch.